We have a hive of bees under the roof near the bathroom. They aren’t much trouble in winter and we hardly know they’re there. But in the spring they go crazy. They seem to get intoxicated by the spring air. They get so excited that they lose their way and get into the bathroom through the open window. Now, rather stupidly, I get awfully sorry for those lost and frustrated bees. So I spend quite a bit of time carefully fishing them out of the bathtub with a tissue and sending them out on their way. Sometimes I can find up to 40 bees buzzing frantically against the window pane trying to get out. If I open the window and usher them out they dance away into the sunlight. But if I leave the window closed, in an hour they are all lying dead on the floor. Now I have this strange theory that frustrated bees die of hopelessness and despair. They don’t hurt themselves buzzing against the window pane. So why would they die so quickly? Exactly! From hopelessness and despair. You can’t convince me that bees don’t think or that they don’t have emotions. What has this to do with our own lives you may very well ask? A lot, I think. I’ve seen so many people buzzing their lives against a closed window pane. And yes, it is always accompanied by hopelessness and despair. And then there are those intrepid folk who search for the open gap and fly out and upwards into the sunlight. They know that the only way to achieve anything is through determination, drive, enthusiasm and optimism which is really a form of hope. Watch them carefully because they are the worker bees among us. There are signs and meaningful connections all around us. We only have to be alert to them. Those of you who read these posts will know that one of my interests is handwriting analysis and the meaning of handwriting. And yes, it’s possible to see the signs of hopelessness and despair in handwriting too! 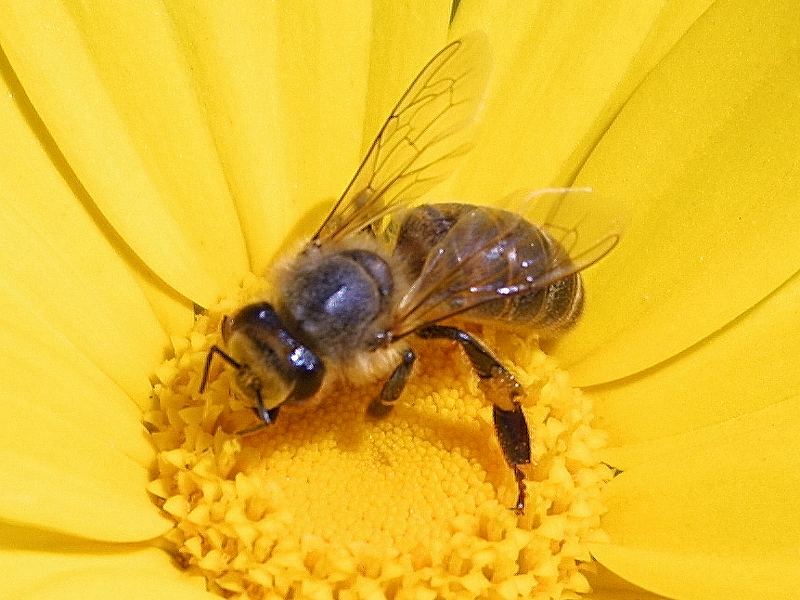 This entry was posted in Our Connection with Animals and tagged closed window pane, frustrated bees, handwriting analysis, hopelessness and despair, meaning of handwriting, worker bees by Sandra. Bookmark the permalink.